GEORGE R. R. MARTIN is the author of the international bestselling Song of Ice and Fire, which has been adapted by HBO into the television phenomenon Game of Thrones. 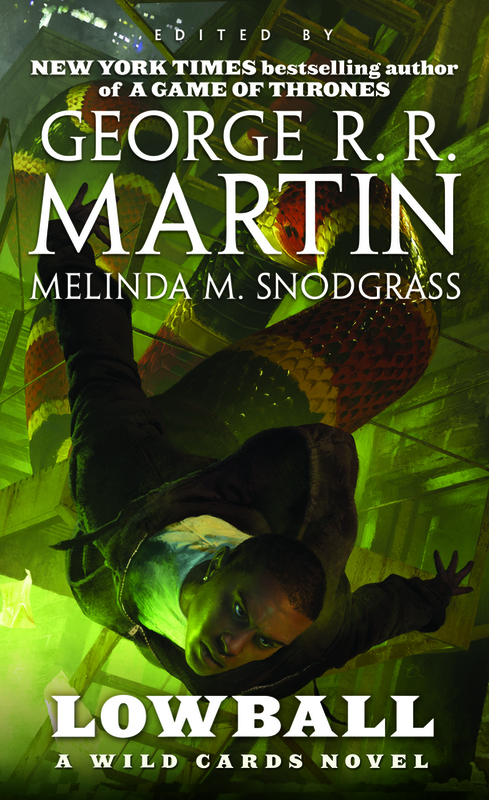 Martin has won the Hugo, Nebula, Bram Stoker, and World Fantasy Awards for his numerous novels and short stories. MELINDA M. SNODGRASS has worked on staff on numerous shows in Hollywood, including Star Trek: The Next Generation, and she has written pilots and feature films. In addition to being coeditor of Wild Cards, she also writes urban fantasy under the name Phillipa Bornikova.